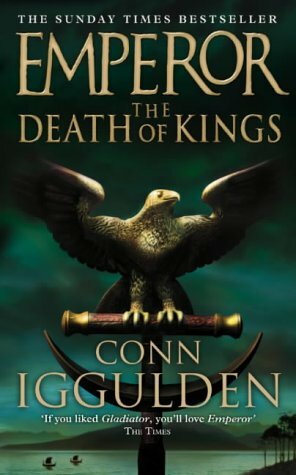 by Conn Iggulden | Literature & Fiction | This book has not been rated. Just bought this book. Unfortunately I bought the second book in the series instead of the first in the Emperor series, so this will have to wait until I get my hands on the first book.